Radio station Lánchíd Rádió as well as Hungarian opposition daily newspaper Magyar Nemzet have shut down on 10 and 11 April 2018. 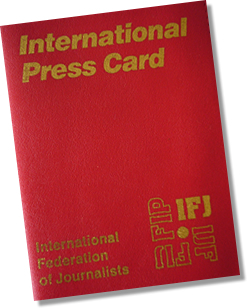 The European Federation of Journalists (EFJ) is appalled by the latest developments following Orbán’s electoral win, which further narrows media pluralism in Hungary. The Hungarian opposition daily newspaper Magyar Nemzet and its online version were forced to close yesterday due to financial reasons. A sudden increase in rent of the publishing buildings, whose owners are reported to be close to the newly re-elected Hungarian Prime minister Viktor Orbán, led it to cease its media production. 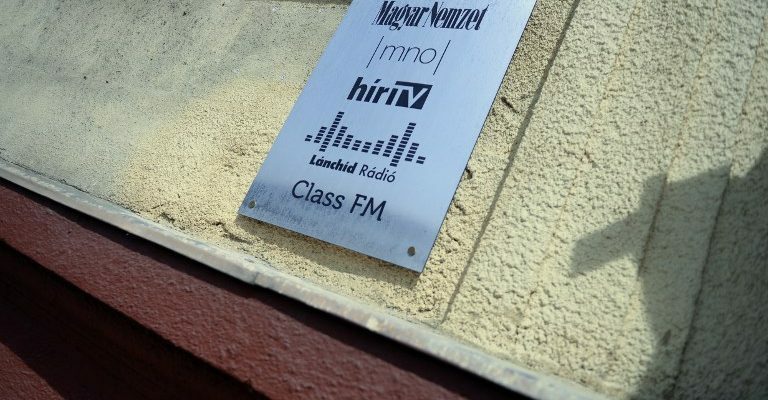 The Hungarian radio station Lánchíd Rádió also stopped broadcasting on 10 April 2018. Both media outlets are owned by oligarch Lajos Simicska, a former ally of Mr Orbán. He took over the newspaper when Victor Orbán was first elected Prime minister of Hungary in 2000. After a falling out in 2015, the newspaper turned opponent and it had reported about cases of corruption in circles close to Orbán. 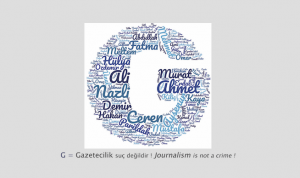 indirect government interference with media outlets and journalists. In October 2016, the closure of the big Hungarian opposition newspaper Népszabadság had led to protests in Hungary and international outcry. It is one of the 13 newspapers, publications and radio and TV stations that came under the control of Orbán’s inner circle since the Prime minister returned to power in 2010. With this new move, one of the last daily newspaper critical of Prime minister Orbán has been closed. 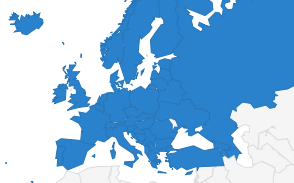 The remaining independent media are the news portal Index.hu led by allies of Lajos Simicska and the RTL Television Group owned by the German media group Bertelsmann. At the European level, the European Parliament’s Committee on Civil Liberties, Justice and Home Affairs (LIBE) recommended in a draft report published yesterday to trigger Article 7 procedures against Hungary, the strongest possible sanction against a member state. “If the European Parliament sticks to its respect for the rule of law, democracy, human rights, fundamental freedoms including media freedom, they must send a clear warning to the newly re-elected Prime minister Victor Orban” said EFJ President Mogens Blicher Bjerregard. Too much is at stake, not only media freedom in Hungary but the EU’s overall credibility”.